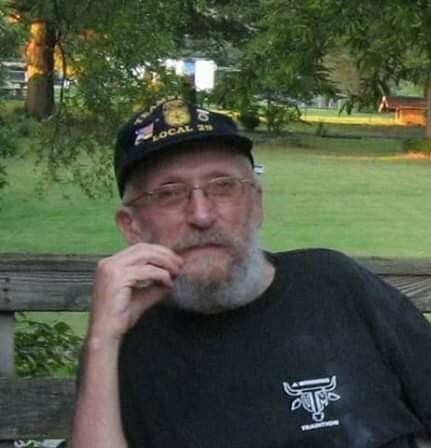 William ‘Bill’ Graham, better known as ‘Preacher’ passed away on Friday April 5, 2019 in Stanley, NC. Born in Klamath Falls, Oregon to James and Freda Graham on February 29, 1936, Preacher grew up in Silverton, Oregon and eventually settled in Massachusetts. After retirement he enjoyed life in Virginia and the Florida Keys before moving to North Carolina to be closer to his family. A veteran of the United States Army, as a young man Preacher was an active water skier and he had a passion for motorcycles throughout his life. Preacher was an honored brother of the Vigilantes Motorcycle Club. He is survived by sons Rob and Roy, daughters Bonny Graham, Shovaun Marler (Matt) of Dallas, NC and Jessie Brady (Bryan) of Woodstock, Connecticut, six grandchildren Kristina Graham, Cullen Lowell, Colton and Zachary Marler, Isla and Carys Brady, 3 great grandchildren, sister Hazel Hird of Salem, OR. Preacher was proceeded in death by his parents, a sister Elnora Kandle, brothers Lloyd and Bob, and by his son, Clay.